The joint’s mission is to improve quality of life through routine and affordable chiropractic care. By keeping costs down, we make the per-visit cost less than most people’s insurance copay. With no scheduled appointments, limited wait times and convenient hours, office visits are easy on the patient. The joint clinics are personable, comforting environments operated by caring and professional chiropractors that meet all state requirements for licensing and take a vested interest in their patients’ healthcare needs. 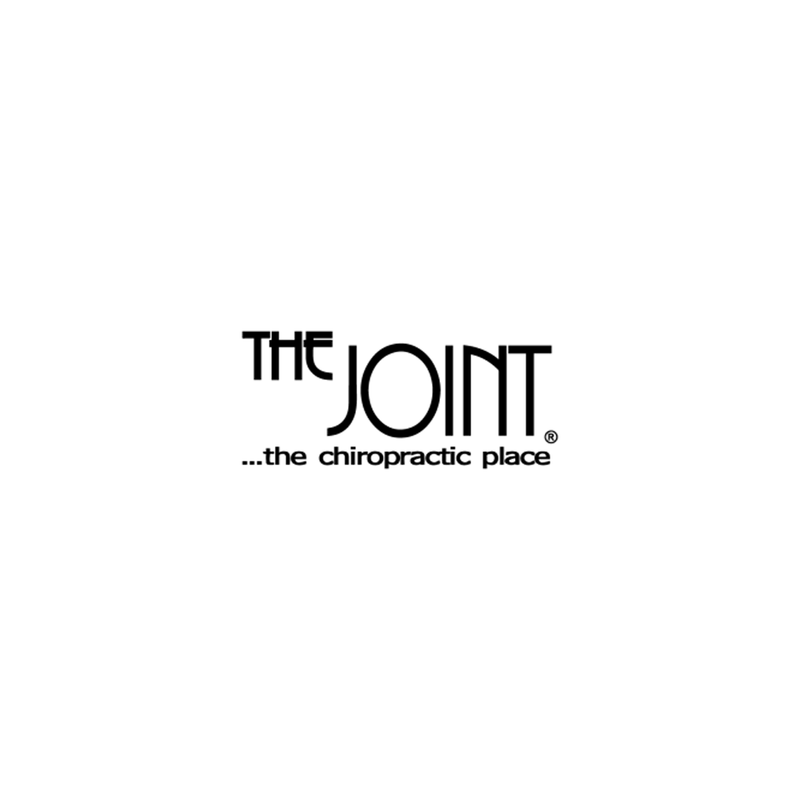 The joint offers a unique franchise concept to qualified chiropractors that wish to pursue their passion by providing exceptional health care in a credible environment, with the support of a national brand presence. Over the next 10 years, the joint plans to expand to include more than 1200 locations nationwide. The goal is to re-shape the chiropractic industry and the ways in which people rely on chiropractic care to enhance their lives – one body at a time.